We had an amazing Church Summer BBQ on Sunday 9th August. 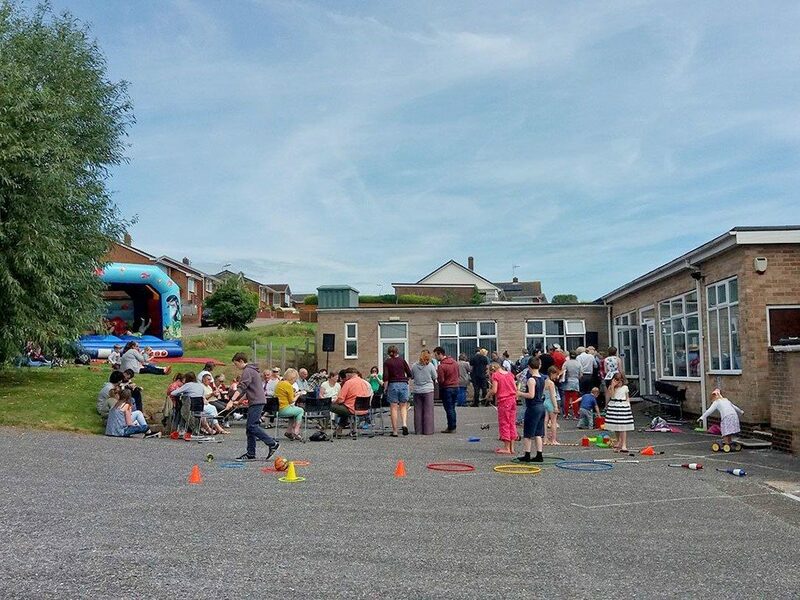 Over 100 people attended this event which included a bouncy castle and circus skill games. There were many people from the community who attended together with members of Brixington Community Church. The weather stayed fine which was a real blessing and helped make the afternoon a great event.